Griffith Park: Griffith Park is a beautiful place, miles of green and home to the famous observatory as well as the Greek Theater. But what most don’t know is that it’s also a notorious body dump – as some unsuspecting hikers have had the misfortune to discover. The Courthouse: Rachel’s home away from home: the Criminal Courts Building – now known as the Clara Shortridge Folz Justice Center. Her office is on the 18th floor, giving her a great view of downtown LA. Marcia Clark is a former LA, California deputy district attorney, who was the lead prosecutor in the O.J. Simpson murder case. 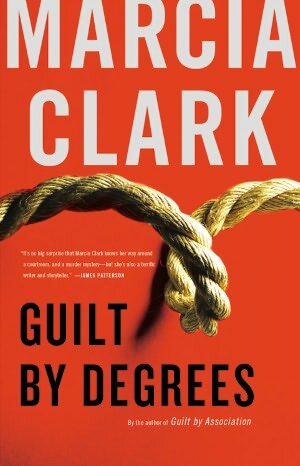 She wrote a bestselling nonfiction book about the trial, Without a Doubt, the national bestselling thriller GUILT BY ASSOCIATION introducing DA Rachel Knight, and is a frequent media commentator and columnist on legal issues. She lives in Los Angeles.